User acknowledges and agrees that HMLS is a third party beneficiary of this Agreement and both\r\nThe Shannon Lyon Group - ReeceNichols and HMLS shall each have the authority to enforce its terms against User.<\/li>\r\n<\/ol>","eAlertFooter":"","eAlertHtml":"","eAlertHtmlMore":"","FitScreenFooterHtml":"The information displayed on this page is confidential, proprietary, and copyrighted information of Heartland Multiple Listing Service, Inc. (\"Heartland MLS\"). Copyright 2019, Heartland Multiple Listing Service, Inc. Heartland MLS and The Shannon Lyon Group - ReeceNichols do not make any warranty or representation concerning the timeliness or accuracy of the information displayed herein. In consideration for the receipt of the information on this page, the recipient agrees to use the information solely for the private non-commercial purpose of identifying a property in which the recipient has a good faith interest in acquiring. The data relating to real estate displayed on this website comes in part from the Heartland Multiple Listing Service database compilation. The properties displayed on this website may not be all of the properties in the Heartland MLS database compilation, or all of the properties listed with other brokers participating in the Heartland MLS IDX program. Detailed information about the properties displayed on this website includes the name of the listing company. Data last updated: 2019-04-25T23:44:47.86. ","FullDetailsDisclaimer":"Listing information \u00a9 2019 Heartland MLS. \r\nListing courtesy of Rock Island Realty, Llc. 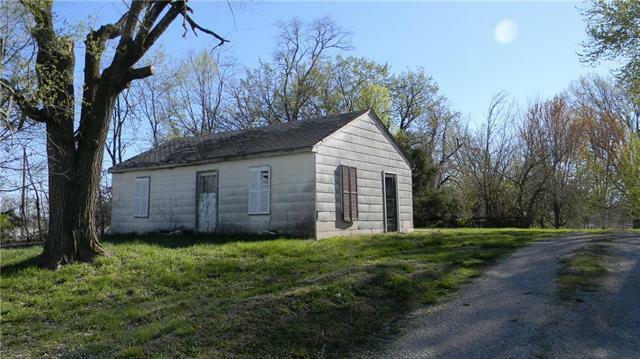 ","HomePageAndMapDisclaimer":"Listing by Rock Island Realty, Llc. ","HomePageDisclaimer":"The properties displayed on this website may not be all of the properties in the Heartland MLS database compilation, or all of the properties listed with other brokers participating in the Heartland MLS IDX program. Detailed information about the properties displayed on this website includes the name of the listing company. Data last updated: 2019-04-25T23:44:47.86. ","MobileDisclaimer":"The information displayed on this page is confidential, proprietary, and copyrighted information of Heartland Multiple Listing Service, Inc. (\"Heartland MLS\"). Copyright 2019, Heartland Multiple Listing Service, Inc. Heartland MLS and The Shannon Lyon Group - ReeceNichols do not make any warranty or representation concerning the timeliness or accuracy of the information displayed herein. In consideration for the receipt of the information on this page, the recipient agrees to use the information solely for the private non-commercial purpose of identifying a property in which the recipient has a good faith interest in acquiring. The data relating to real estate displayed on this website comes in part from the Heartland Multiple Listing Service database compilation. The properties displayed on this website may not be all of the properties in the Heartland MLS database compilation, or all of the properties listed with other brokers participating in the Heartland MLS IDX program. Detailed information about the properties displayed on this website includes the name of the listing company. Data last updated: 2019-04-25T23:44:47.86. 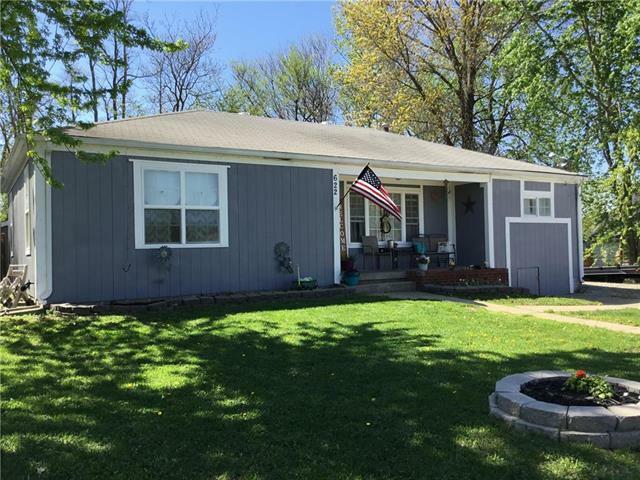 \r\nListing provided courtesy of Rock Island Realty, Llc.<\/div>","MobileResultCompliance":" Rock Island Realty, Llc","MultiMLSThumbcardDisclaimer":"\u00a9 2019 Heartland MLS","PreviewDisclaimer":"","PreviewHtml":"","ResultsDisclaimer":"Listing by Rock Island Realty, Llc. 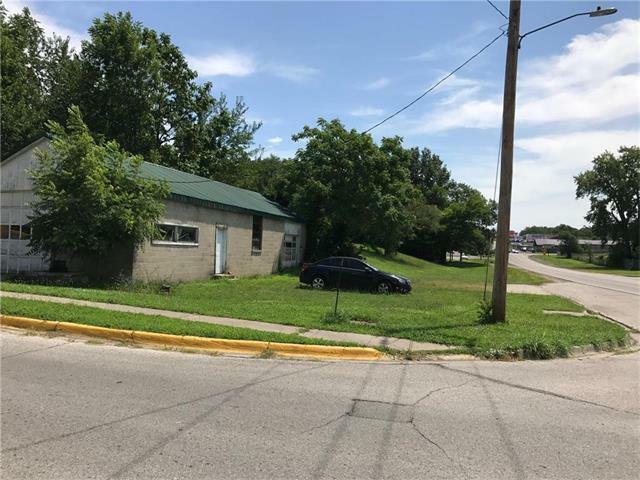 ","ResultsHtml":"Listing courtesy of Rock Island Realty, Llc","ScriptBottom":"